We all have 24 hours in a day, so why is it that some people manage to get more done, achieve more and have greater success? Good time management means having the ability to organise your time spent on activities that will make the most significant impact in your life. Not only will you be able to boost your productivity, it will also reduce stress, and improve your ability to focus. 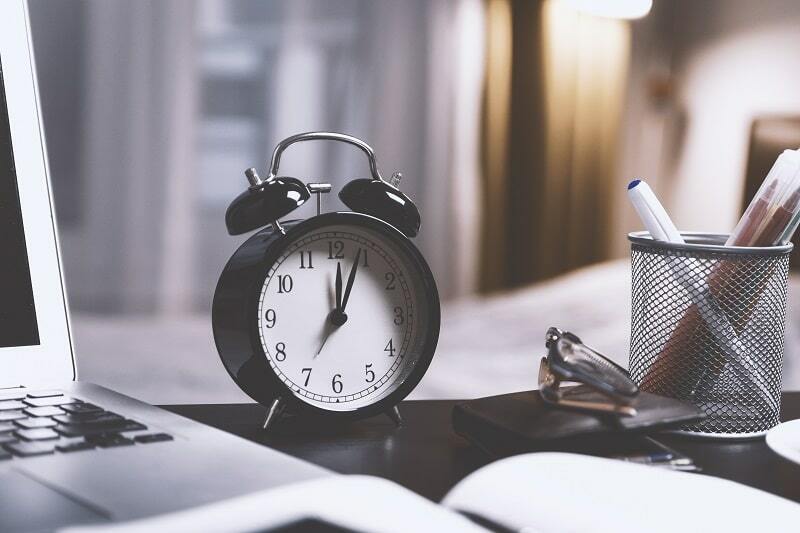 Watch the webinar below to discover useful techniques to gain an extra hour or two in your day – and be much more productive!